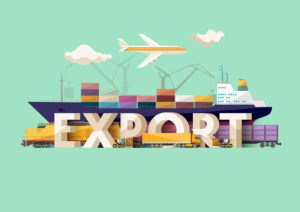 We import your shipments reliably and with a high degree of quality. 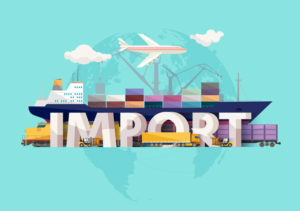 Besides the dispatch of your goods, we also take over the entire handling for you. 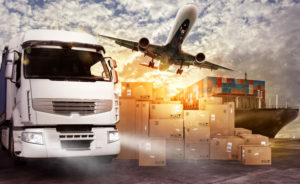 For more than twenty years the in time brand has been synonymous with the provision of high-quality, service-driven wholesale courier and freight forwarding solutions. Any size, any weight, any commodity – we can handle at the speed you require. Nothing is too small or too large or too different, that our experienced staff can´t fullfill it. Next-flight-out or next day delivery, just ask for it – we do it. You have a transport problem – we provide the solution. 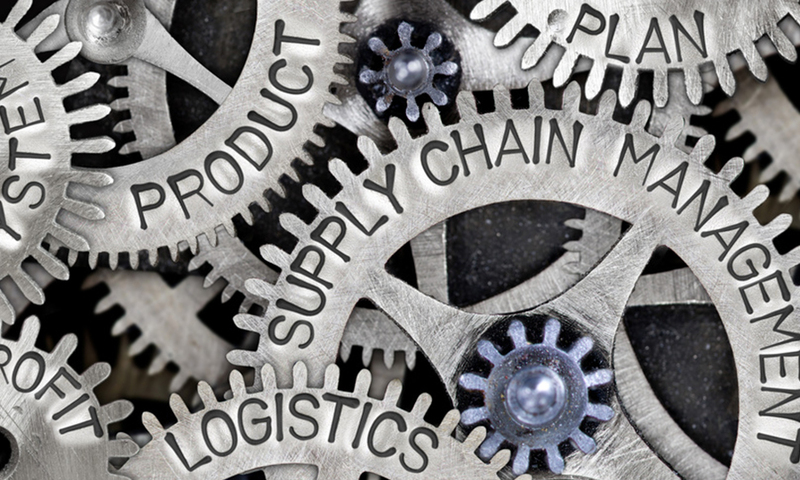 Offering both scheduled and entirely bespoke solutions, we aim to provide the complete logistics service, approaching all aspects of the shipping process in a pro-active, customer-driven manner. 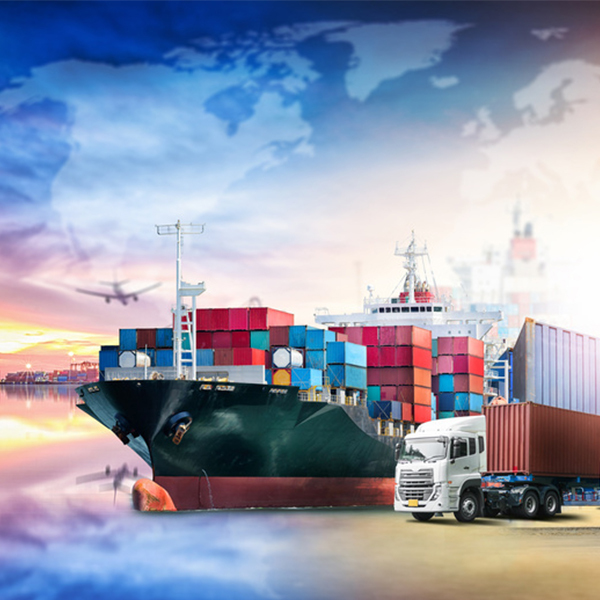 Our motivated and experienced team of freight professionals will work alongside your sales and operations staff to offer comprehensive guidance on all aspects of shipping, with the aim of delivering a programme that caters specifically to the needs of your business. Our status as a full Associate Member of the International Air Transport Association (IATA) is your guarantee of competence and professionalism, and provides us with access to more than 200 airlines worldwide. 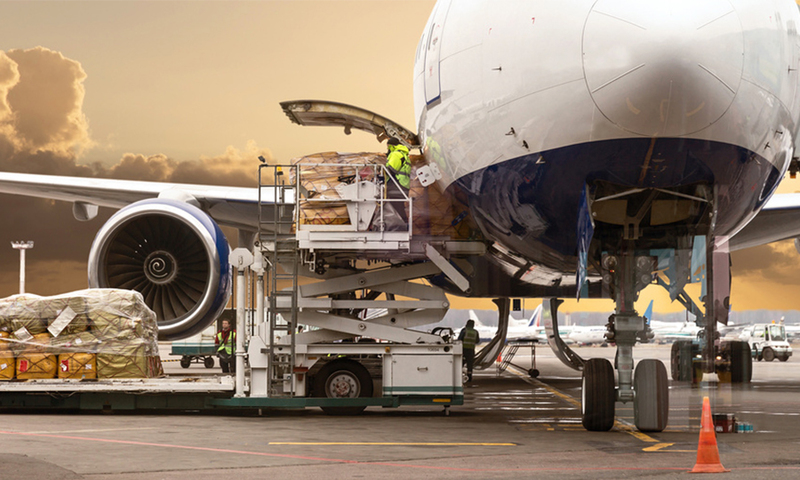 Our relationships with the world’s key air cargo carriers further ensure that you have access to the most competitive cargo rates available in the market. In addition, we have been awarded with the TÜV PROFiCERT quality management system DIN EN ISO 9001 and have been qualified for our quality system in accordance with the internationally recognised GDP regulations for pharmaceutical products with the Good Distribution Practices Certificate. 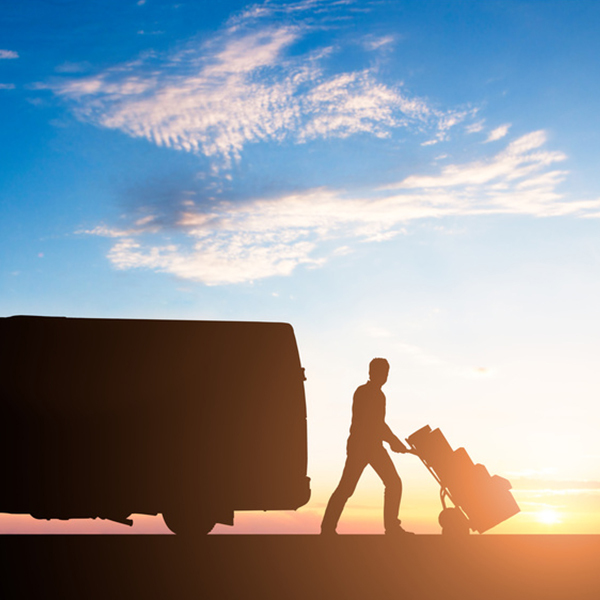 Whatever your logistics requirements, from a document to a full aircraft charter, we offer an exceptional service, competitively priced and professionally delivered. 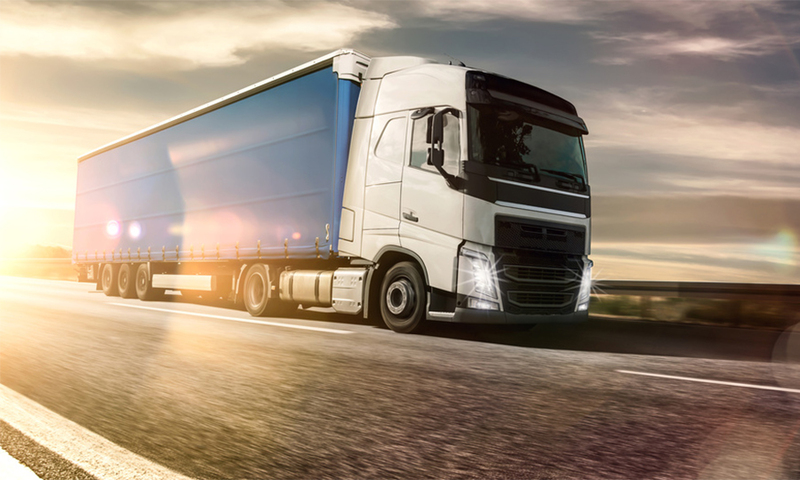 With our team the transport of your goods is in the best hands! Our couriers are available around the clock to deliver your shipment at the desired time. 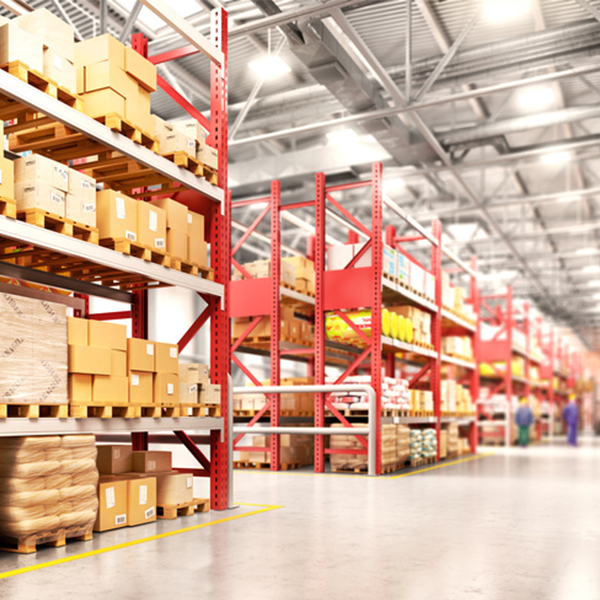 We offer you a comprehensive service for the dispatch of your goods. 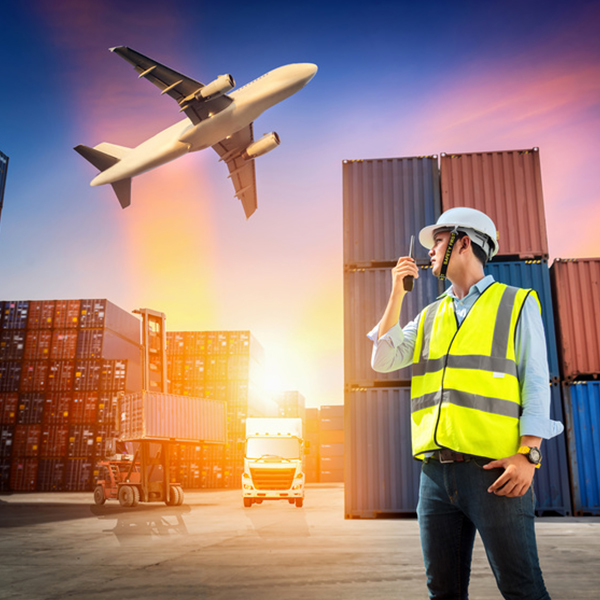 Our professional staff is ready to serve as an 'Emergency Courier' (On-Board Service) anytime and worldwide and will deliver your shipment within the shortest possible time to the preferred destination. You have something that needs to be sent at a later date? Gladly we will store your shipment up on call or until the desired delivery date. 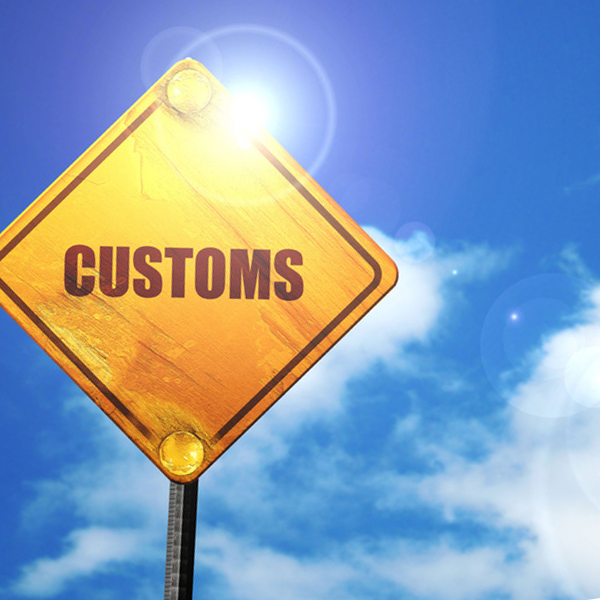 Due to our connection to the customs system's software we can offer a time and cost-saving inhouse clearance of your shipment. This is an advantage - especially for time-critical transmissions! 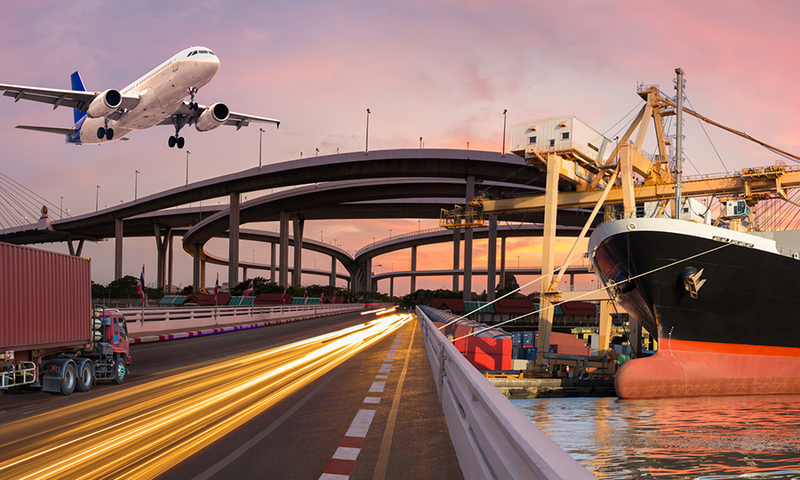 We have the possability to transport your shipment by road, in the air or on the water. A combination of different ways of transportation is also possible.